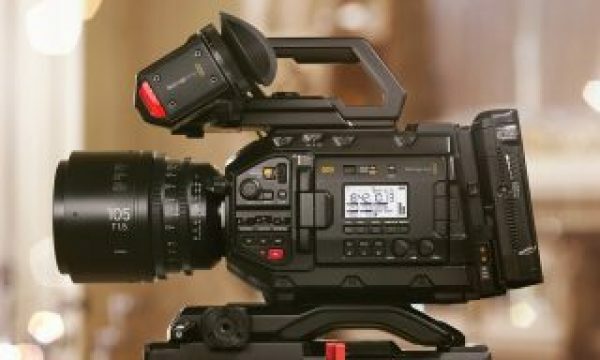 Open source Blackmagic RAW being applied to other software. Chalk this up to those who feel compelled to stay within the Adobe Premiere system. 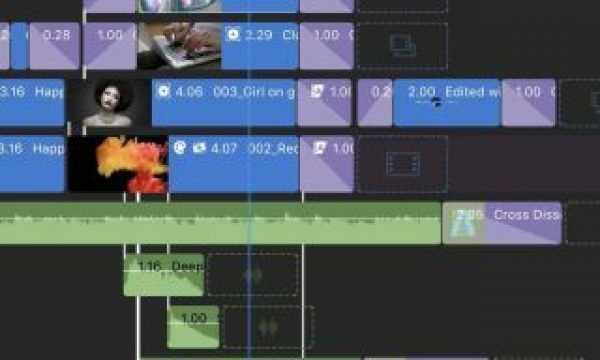 Some post workflows are entirely Adobe. If you are one of these editors then you might want to check out Autokroma. Autokroma has just released the plugin BRAW Studio allowing Blackmagic Design’s new RAW format .BRAW to be used within Adobe Premiere. 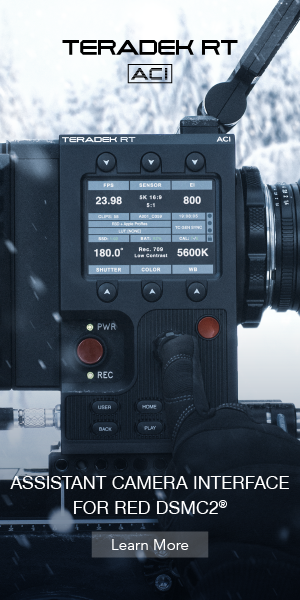 When Blackmagic RAW was first introduced one could only process the footage within Blackmagic Design’s DaVinci Resolve. 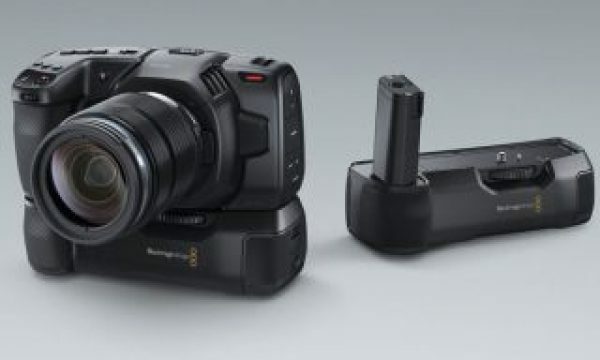 Upon the release Blackmagic Design also stated the new raw format was open source, meaning developers could find a way to implement it just like Autokroma has done. 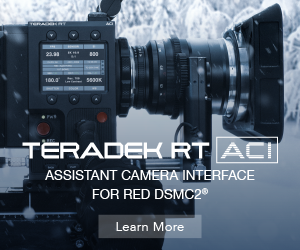 When it comes to Blackmagic RAW it is all about those .sidecar files. What Autokroma has done is to let you load and save the changes you made to the footage in Adobe Premiere into .sidecar files. This means an editor will not lose their work if they still round trip through Blackmagic’s DaVinci Resolve. 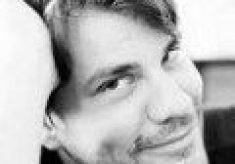 The only unfair part of this new plugin is this; Autokroma is only available on PC computers. They are working on an OS version for Mac editors. We do not know when this will be released, but I imagine it should not take too long. 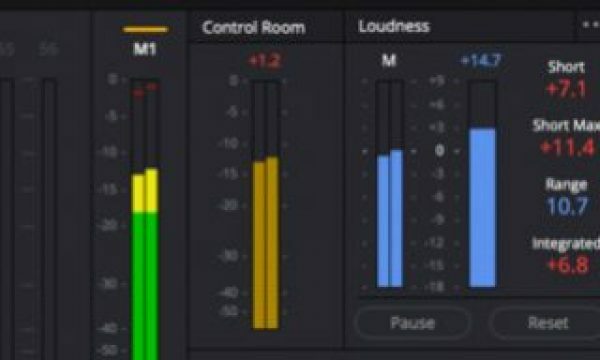 The BRAW Studio plugin is priced at $29 USD. At the moment BRAW Studio is offering 20% off for one week or until February 8. That brings the price to $23.20 USD. Either way you cut it, $29 or $23, it is a great price for Adobe Premiere users who don’t want to dive into DaVinci Resolve, which is free by the way. Yes, Free. But I also understand if one does not want, or need, to round-trip their footage in and out of DaVinci Resolve or edit in DaVinci Resolve. This (a PAID plugin?? wtf happened to “FREE!” that BMD was so blowhardy to chirp from the rooftops?? ), alongside the fact that Nikon is now supporting raw output for PRORES raw, spells the slow but certain death of the already completely superfluous (not to mention completely *inferior*) BRAW. You will never see it outside of BMD’s own ecosystem, making it utterly useless. BMD’s clumsy and failed attempt at giving Apple and AtomOS the double-bird like a little pouting child that’s pissed it’s not aloud to play with the big boys. Embarrassing. Actually IRRELEVANT is more like it. But therefore useless, too, yes. Dude, this is because Adobe doesn’t intergrate it natively, BMD = not Adobe. Adobe is not intergrating this into Premiere and AFX.